The Living Full Out with Nancy Solari radio show brings the Living Full Out philosophy to life. Listeners are encouraged to not only embrace change, but to look for opportunities to create it. Don’t let life get you down. When your morale starts to dwindle, it’s time to get motivated again, make some positive changes, and take each day as an adventure and opportunity to maximize your potential in life. 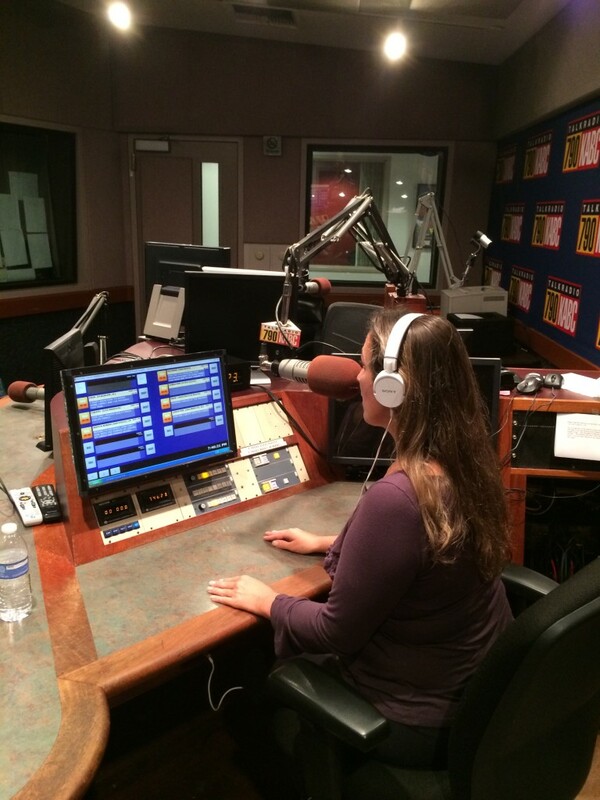 Tune in to Nancy’s show Saturdays at 11 AM PST here, or go to our Spreaker page. Living Full Out with Nancy Solari addresses many topics such as relationships, finances, career, entrepreneurship, goal setting, parenting, death, divorce, marriage,and more. A middle-aged woman called wanting to know how to deal with the guilt and shame of financial hardship when friends wanted to go out and spend money she didn’t have. A widowed father called about his parenting challenges with his teenage daughter: he wanted to provide discipline but also be her friend as her mother might have been, and didn’t know how to do both. A newly married wife asked how she could prevent trust issues that stemmed from a cheating ex-boyfriend from hurting her new marriage. A man wanted to start his own business but his wife and family constantly brought up his past failures, telling him he would not succeed. He wasn’t sure if he should follow his heart and desires or accept the comments of others. Listen LIVE to the Living Full Out with Nancy Solari show by clicking on the Spreaker widget and tuning in every Saturday at 11 AM PST. 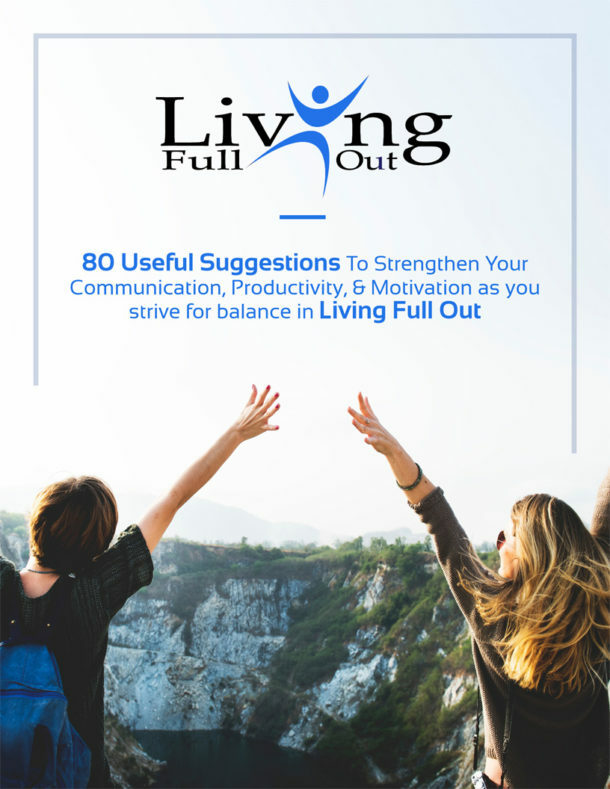 Get our 80 Useful Suggestions Guide To Strengthen Your Communication, Productivity, & Motivation as you strive for balance in Living Full Out. It's fast and free!